At a time when cultural diversity is being discussed all over the world, we can propose topics that represent our scientific and technical diversity, as well as our way of taking care of medical matters. 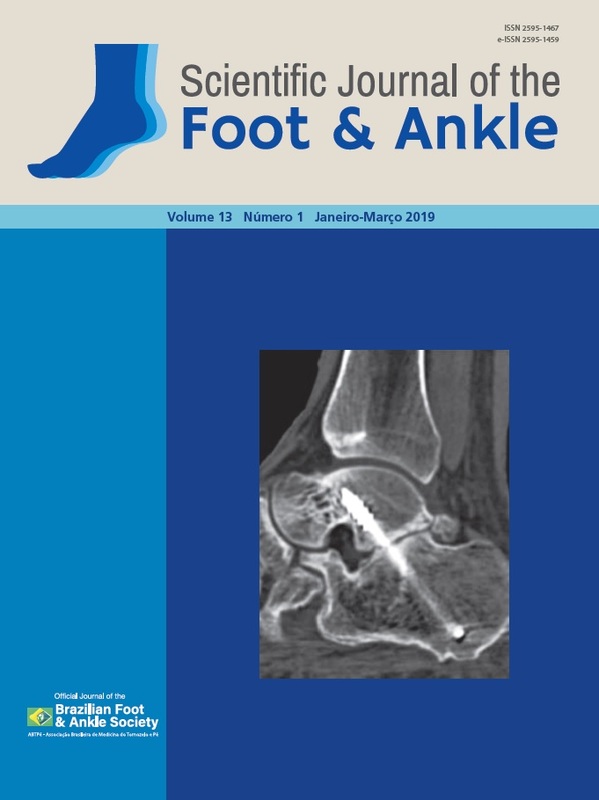 We are publishing in our edition 13.1 the results of an intense work composed of themes involving several aspects related to the foot and ankle, such as: soft tissue and bone diseases, trauma, and metabolic and cultural aspects related to diseases. This diversity of subjects demonstrates the extent of the professional activity that treats and cares for the patients in a global way. Certainly, this is a reflection of our professional work of assisting the population. This concern with professional, technical and scientific development is the focus of our society - ABTPé, which does not measure efforts to offer the best conditions in order to train the orthopedic foot and ankle surgeon. The result of this work is being obtained and can be evaluated by several articles in this edition. This diversity of ways of conducting the important aspects related to foot and ankle diseases can be evaluated through articles that have been selected by the reviewers, and which will greatly benefit our patients. We believe that our interaction with professionals from other specialties determines new ways of acting and evaluating our results, which requires better adaptation and ethical posture for a healthy and progressive coexistence. The social and economic question already has reflexes in our perspective of proposing treatments. The technological evolution must add new values ​​to the medical act, but it does not replace our action of taking care of the patient. I invite you to appreciate the content of this edition composed of horizons to be revealed.